Go see and follow our current artists and bands. 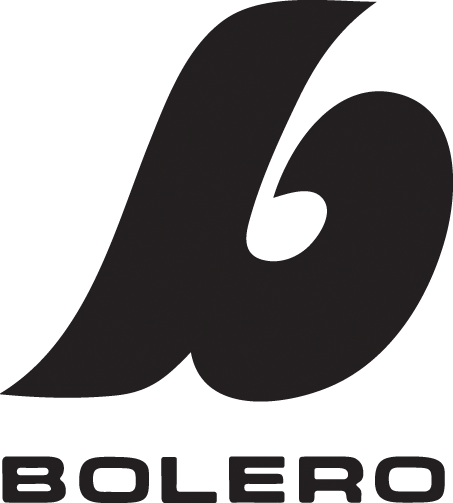 Bolero Recordings is a Swedish independent label and publisher recording and releasing fine artists since 1997. Welcome and enjoy the show! Head on over and get your hands on one of our vinyls or CDs. Get the latest releases from our artists right now. If you want to get a hold of a copy before everyone else, make sure you join our mailing list for early info and offers. Contact us and learn more about who we are. Demo submission: Send a link with your 2-4 fav songs to bolerodemos@gmail.com and we’ll take listen. Mail including files will be deleted. © 2019 Bolero Records. Bolero Recordings & Publishing. Est 1997.